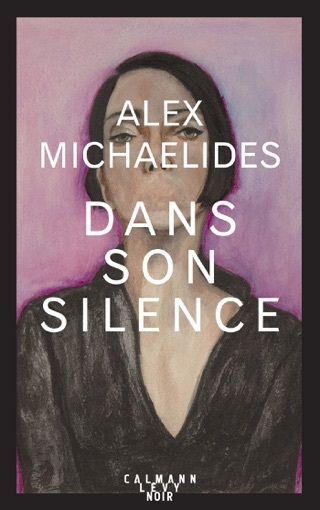 In this confident debut, Alex Michaelides mixes the meticulous pacing of an Agatha Christie thriller with the dark tragedy of Greek myth. 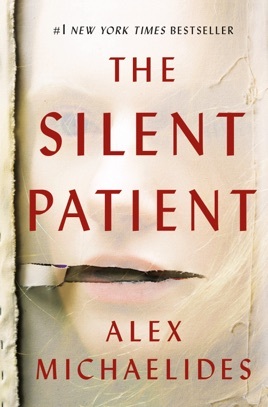 The Silent Patient starts with an unforgettable image: Artist Alicia Berenson stands in her living room soaked in her husband’s blood after apparently riddling him with bullets. 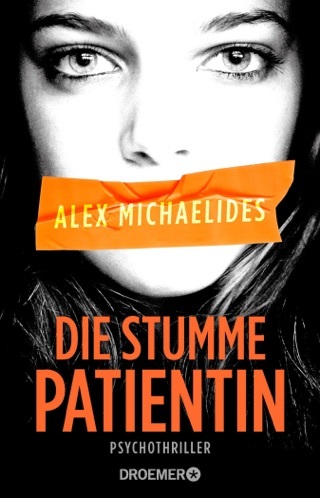 After that, Alicia goes mute for years—until psychotherapist Theo Faber finds his way to the institution that houses her, armed with unconventional ideas about unlocking her past. Michaelides has crafted a binge-worthy, slow-burn psychological thriller that explodes in one final twist.